This is the final article in a three part series on the Holy Spirit by Gary Millar. This article was originally made available at The Gospel Coalition Australia. 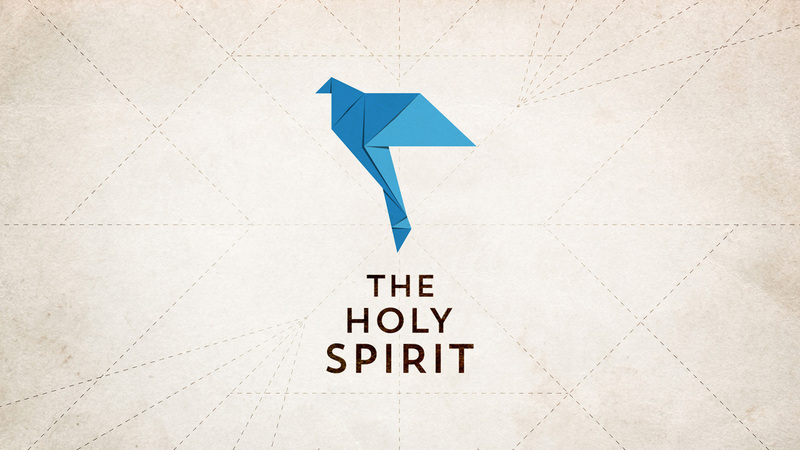 This is the last of our three week series on the person and work of the Holy Spirit. In our first week we examined the Spirit as divine person and life-giver. Last week we explored the ways in which the Spirit enables us to speak about Jesus, live like Jesus, and know God like Jesus. This week we’ll find out what the Spirit wants to “give” us. It is stated explicitly in several places in the New Testament that the Spirit’s great delight and preoccupation is ensuring that the Father and the Son are glorified. This is terribly important, particularly when we come to discuss the whole issue of “spiritual gifts,” or “the gifts of the Spirit.” For, as I touched on in my last post, even these terms are problematic! Paul’s language in 1 Corinthians 12-14 (and notably in 12:1-11) is deliberately chosen to emphasise the fact that God equips believers through the Spirit to serve Christ by serving his church purely out of grace (in fact, a better word than “gifts’ to describe them would be “graces”). And in every case, the purpose of God’s gracious equipping is to bring glory to Jesus. This explains why God equips people in such vastly different ways. It also explains why even people whom God has equipped to do the same task (say, evangelism), do it in such very different ways! The point is not that they have received identical “gift packages” from God, but that God has graciously equipped them to serve Christ by serving his church in highly individual ways. This is why the Corinthians’ attitude is so reprehensible (and inexplicable). God has graciously equipped them to honour Christ – and they have tried to construct a league table! The Corinthians have forgotten that everything they are and have is from Christ and for Christ. And we, despite being able to see the Corinthian error, often repeat their mistakes. A final, and often neglected function of the Spirit is his work to bring us the existential and experiential benefits of being joined to Christ. In particular, the Spirit works to bring us joy and peace. He enables each of us to “taste and see” that God is good (so, for example, see Rom 8:15-16; 15:13; Gal 5:5; Eph 3:16; Phil 2:1; Col 1:8; 1 Thess 1:5; 2 Tim 1:7; Heb 6:4). It’s important, of course, that we don’t overstate the emotional payout of enjoying a relationship with God through the Spirit. We continue to groan (Rom 8:23), and to experience the limitations of living in this age, even though the age-to-come has broken in. But it’s not as if the only change wrought by the Spirit is forensic or positional. When the Spirit moves into our lives he changes us internally too. He changes the way we feel about Christ and the truth of the gospel. He enables us to speak about, and to love, and become like Jesus. He equips us to serve one another for the glory of Jesus. These changes cannot be achieved without changing the way we feel – at least to some degree! We shouldn’t confuse sober realism with grim stoicism. The same Lord who tells us that we will have trouble in this world (John 16:33) also says: “my peace I give you.” And this peace flows from the work of the Spirit, (see John 14:26-31). 7. The Holy Spirit brings us joy. Let’s think deeply about these things! The Holy Spirit doesn’t want us to make him our sole, or even chief focus. But we mustn’t ignore him. It’s a tragic mistake to ignore the clear teaching of the Bible regarding the Spirit when it promises assurance, beauty and power. To ignore the work of the Spirit in these areas is to consign ourselves to a joyless, arid, powerless, silent, grumpy Christianity. Let’s work to “keep in step with the Spirit” and discover the delight, the equipping, the hope, the joy, the peace, the love and the strength that God has so mercifully poured out on us through his Spirit. This is Gary Millar’s final article in the series Recovering the doctrine of the Holy Spirit. The article was originally written for The Gospel Coalition Australia.